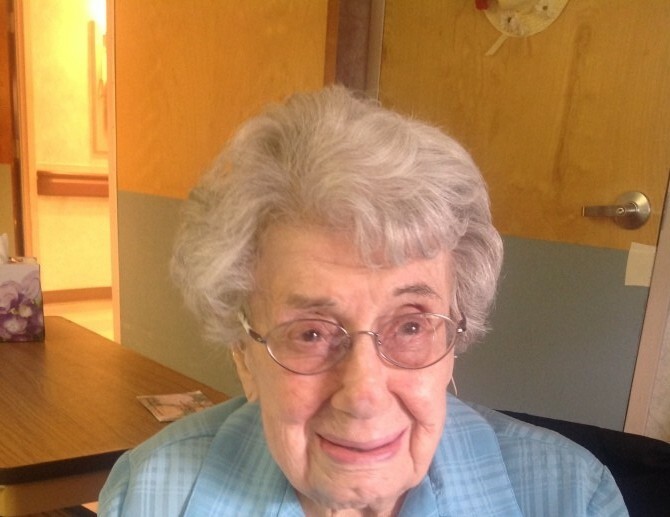 Mary K. Tanzola, 101, formerly of Nesquehoning, entered into eternal rest on Friday, January 26th, at The Summit at Blue Mountain Nursing and Rehabilitation Center in Lehighton. Born in Nesquehoning, she as a daughter of the late Salvatore and Anna (Greco) Collura. She attended local elementary schools and graduated an Honor Student from the former Nesquehoning High School, Class of 1934. Mary continued her education at St. Agnes School of Nursing in Philadelphia, graduating in 1938 as a Registered Nurse. Following graduation she was employed by St. Agnes Hospital and was on staff in the operating room, the maternity ward and finally as a private duty nurse. Later she would be employed as an inspector by the former Western Electric Co., in Allentown from 1956 until her retirement in 1978. While a resident of the New Columbus section of Nesquehoning for many years, she was an active member of the community, serving as a Girl Scout Troop Leader, a participating member of the Nesquehoning V.F.W. Ladies Auxiliary, the New Columbus Fire Company Ladies Auxiliary and the Golden Agers where she sang in the chorus. She was a longtime member of the former Our Lady of Mount Carmel Roman Catholic Church in the New Columbus section of Nesquehoning, and later was a member of the former ST. Francis of Assis Roman Catholic Church in Nesquehoning, participating in the former in the choir and the Sodality of the Blessed Mother. Mary lived in New Columbus for most of her life until she moved to Mapleshade Meadows assisted living facility in Nesquehoning in 2009, and there she flourished. In 2015 after a brief hospitalization she became a resident of The Summit at Blue Mountain Nursing and Rehabilitation Center in Lehighton, where she was a smiling patient. Surviving is a son William R. and wife Janice of Walnutport, a daughter, Sister Rosanne M. Tanzola of Newark DE, a brother Salvatore and wife Rita of Titusville FL, sisters Anna Fiorentino of Newark DE and Jane Koomar of Nesquehoning, grandson William and wife Jennifer Tanzola of Treichlers Pa, a granddaughter Nancy Tanzola of Downingtown PA, and a great grandson Jackson of Macungie PA. She was pre-deceased by brothers Jasper and Joseph. 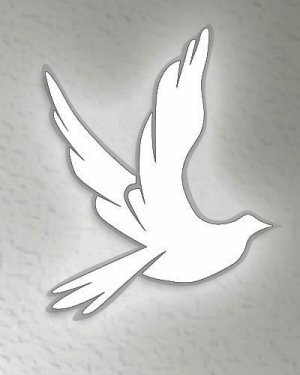 A Mass of Christian Burial will be held on Wednesday, January 31st at 11:00 a.m. at the The Church of Our Lady of Mount Carmel Shrine of ST. Theresa of Liseau in the New Columbus Section of Nesquehoning, with Msgr John McCann Officiating. Interment will be held at Gate of Heaven Cemetery, also in the New Columbus section of Nesquehoning PA. A calling hour will be held in the church on Wednesday morning from 10:00-11:00 a.m. Online condolences can be expressed at www.nalesnikfh.com. Service and arrangements are being provided by the Bruce A. Nalesnik Funeral Home, 57 West Center St., Nesquehoning PA 18240.